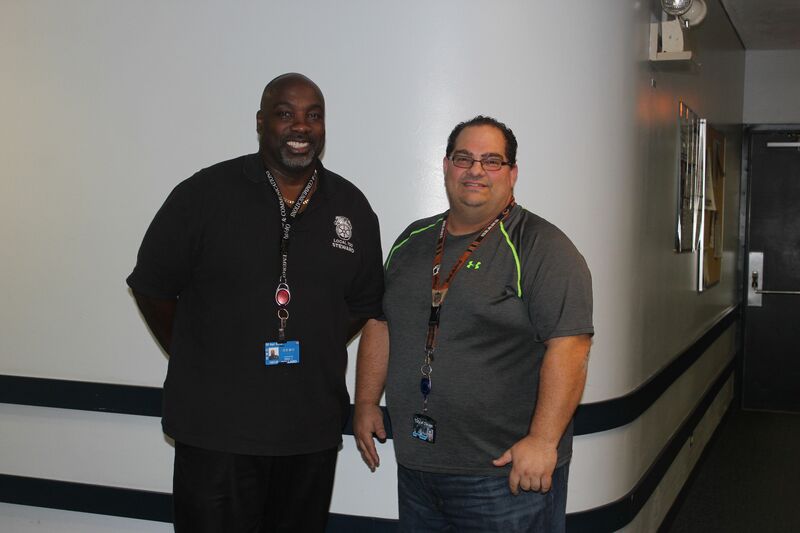 When SSSCC/O’Hare Communications Steward Paul Pollard was looking over some City pay scale information back in July, he shared it with his co-worker Richard Urbinati, who was about to receive a huge payback. After Richard looked over the information, he realized he had missed a contractual merit increase from March 2015, and thus all of the subsequent raises and higher overtime rates since that time. He immediately sent an email to payroll and was told he in fact was due money back and it would take approximately eight weeks for it to process. Richard told Paul about the response he was given and they relayed the information to their business agent, Carlos Sanchez, who helped them file a grievance at the end of September. One week later, Richard received a check for more than $10,000 of back pay that he was rightfully owed. “It was a beautiful thing,” he said. Richard, an SSSCC employee for 16 years, said this experience has made him more aware of keeping track of his schedule and pay scale and that the union is there for a reason. While he did buy a new TV for his home, Richard said the rest of the money is going to be put toward his daughter’s education as she starts high school next year. Now that’s a beautiful thing.